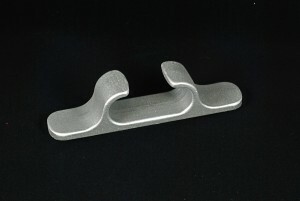 Cast from marine grade aluminum or Bronze Alloy. Weld or bolt down, Heat Treating available if additional strength is required. Multiple sizes are available.